Scientists have found what looks like an exceedingly small galaxy in the orbit around our own Milky Way Galaxy, which had previously avoided detection. Named Hydrus 1, it’s located about 90,000 light-years from Earth, between two other satellites of our galaxy – the Small and Large Magellanic Clouds (SMC and LMC). It was found using the Dark Energy Camera (DECam) on the Blanco Telescope in Chile. A paper describing the findings, available on arXiv, has been submitted to the Monthly Notices of the Royal Astronomical Society for publication. It was led by Sergey Koposov from Carnegie Mellon University (CMU) in Pennsylvania. 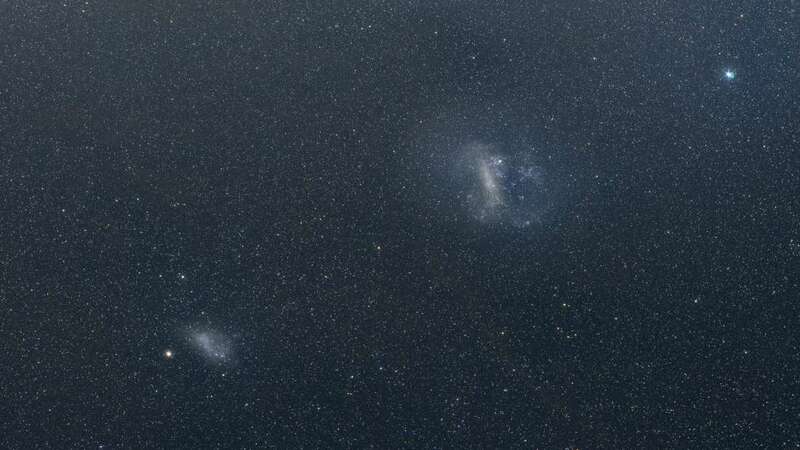 “We report the discovery of a nearby dwarf galaxy in the constellation of Hydrus, between the Large and the Small Magellanic Clouds,” the authors wrote in their paper. Hydrus 1 is a dwarf galaxy, described as being ultra-faint. It’s only about 326 light-years across, which is pretty paltry when compared to our Milky Way, which is 100,000 light-years across. It’s so small that it might actually be a globular cluster, a loose collection of stars. This will help astronomers understanding the surroundings of milky way more easily. It was discovered within the Magellanic Bridge, a stream of gas that links both the SMC and the LMC. Being found in the Hydrus constellation, which means “male water snake”, it was described as a “snake in the clouds”. The researchers found that Hydrus 1 has stars that are relatively metal-poor, which is similar to other suspected dwarf galaxies like this. Galaxies are described as “dwarfs” if they have about 100 million to a few billion stars, much less than the up to 400 billion or so stars in our own galaxy. The team also noted that the galaxy is rotating, making it the “first rotating ultra-faint dwarf galaxy” ever detected, they wrote in their paper. And they also said it was probably dominated by dark matter, which may be quite easy to study due to its proximity. At the moment the connection between Hydrus 1 and the nearby SMC and LMC isn't quite clear. But it’s hoped that data from the Gaia mission, which recently released a stunning map of nearby stars, could give us some vital clues and tell us a bit more about it. 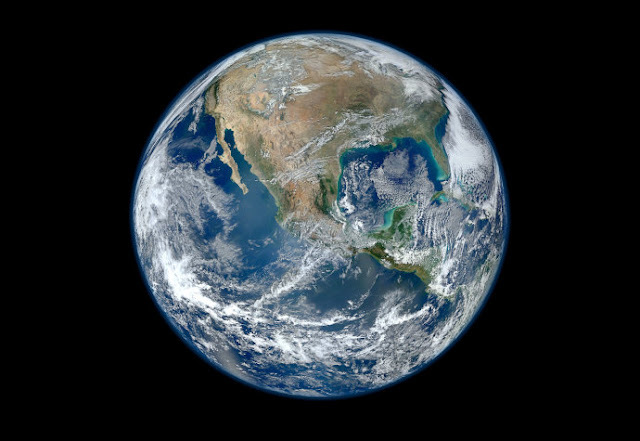 Scientists have discovered a powerful new strain of fact-resistant humans who are threatening the ability of Earth to sustain life, a sobering new study reports. The research, conducted by the University of Minnesota, identifies a virulent strain of humans who are virtually immune to any form of verifiable knowledge, leaving scientists at a loss as to how to combat them. “These humans appear to have all the faculties necessary to receive and process information. And yet, somehow, they have developed defenses that, for all intents and purposes, have rendered those faculties totally inactive. As facts have multiplied, their defenses against those facts have only grown more powerful.” Davis Logsdon, one of the scientists who contributed to the study, said.